So ma3 meen ra7 yet7elafo bi kil manta2a? not sure but it looks like these are the first batch. there is another batch of candidates as these do not include Zahrani or Jezzine. 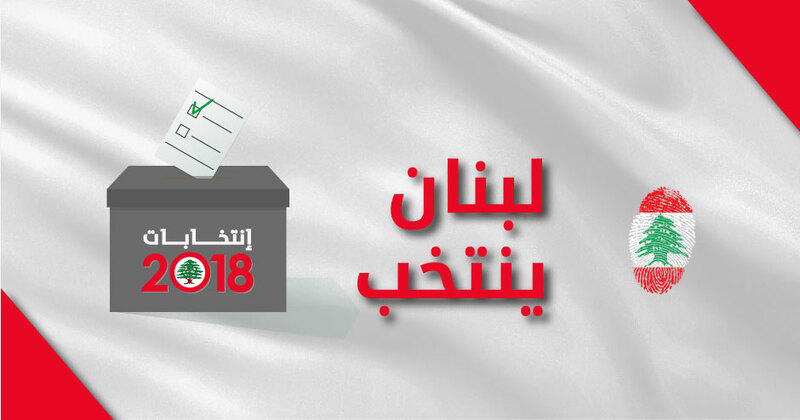 I hope there is a christian candidate in Zahrani and FPM and FM support the LF candidate. Then LF and FM can support the FPM candidate in Marjeyoun. Why do you hate Lebanon? Here is the list which gets updated. Nice work. Does FPM have something similar??? Nice profiles to be honest. Ma 3ada Chawki w Anees. Where's Jessica btw? Is it that obvious that they only want her to be a filler? They haven't placed everyone yet. They are updating them as they go. So far 18 candidates is not bad. nice profiles and highly educated some of them. Does FPM have something like this?? It is nice that LF 3emlouwa and easy to follow. Arten't those 2 in red supposed to be FPMers? ارا كويونيان - ارمن ارثوذكس عن المتن. Salim Kallas was the commander of the 8th brigade. But i think FPM 2018 prefers to run with Albert Mansour... oh the irony!!!! well actually FPM refused to have the maronite and catholic candidates imposed on them in Baalback, that's why they are not on HA's list. Salim kallas is a traitor he stayed bil sakana on october 13 while he was being called to go help the fighters in daher el wahech. Rock mhanna i think is not the same rock mhanna of tayyar. Didn’t Aoun issue the order to stop fighting? Look, it is very hard for us today to sign here and say whether you should have fought to the death like the heroes of Dahr el WaHch did, or accept the surrender and hope to love to fight another day. I’ll just remind you that the maghaouir didn’t join the fight either. I’m sure some people demonstrated more or less courage that day, but at least I can say that GMA didn’t blame Kallas because he was on the FPM list in 2005. But that’s the issue no? Khalil Chamoun (Maronite) is an FPM affiliated candidate, and Kallas is too (for GC). Given that HA has givenFPM the middle finger in baalbeck and even in Jbeil, why doesn’t FPM form a list with other people in Baalbeck? Media are reporting attempts to form a list with Husseini.